find the suitable bed bug mattress encasement for yourself. 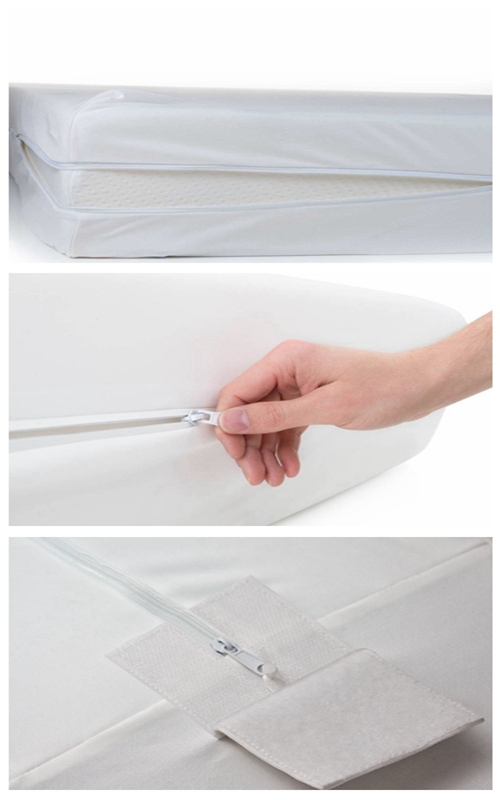 As a mattress encasement manufacturer, the picture below shows our best selling mattress encasement. We are specialized in manufacturing these mattress encasement for more than 10 years. To find out more about mattress encasement supplier information and our products, please visit our official blog: www.springtextile.com/blogs/ or or Spring Hometextile video channel: www.youtube.com/channel/UCMCz-yKQMYxA1e2Uscw5PHw.If you have any questions, please contact Fiona to get a quick feedback at: sales6@bed-ecor.com. This entry was posted in Spring Share and tagged mattress encasement factory, mattress encasement manufacturer, mattress encasement supplier, various mattress encasement by admin. Bookmark the permalink.